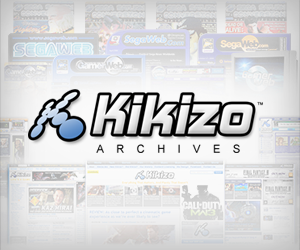 We all love movies from the 80′s. From the lovable E.T. the Extra-Terrestrial to the lesser known slasher flick Slumber Party Massacre, it was a time when innovation and acting carried a film rather than CGI. 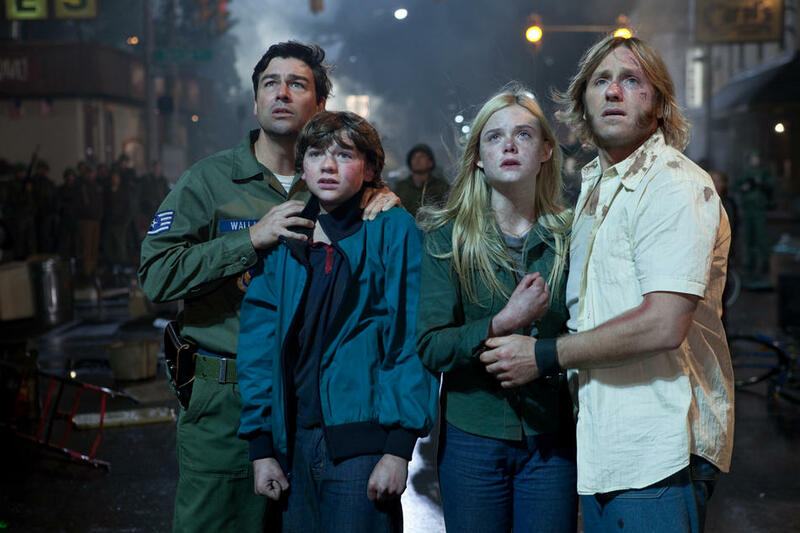 In Super 8, the magic is carried by its young cast - most of whom have little acting experience. But director JJ Abrams sets himself apart as one of the best storytellers of our time, and with little known producer named Steven Spielberg lending his support, the film seems to me like a tribute to some of his greatest work from decades ago. Of course, there are special effects – but the film is much more plot-focused than many recent movies that I think have relied to heavily on CGI and visual appeal. Super 8 starts out on a sad note with the loss of Joe Lamb’s (Joel Courtney) mother. His friends are there to support him, but seem to have other priorities. Charles (Riley Griffiths) is directing a zombie movie that he wants to enter into a competition for young directors. He enlists the help of his friends: Joe Lamb, Carry (Ryan Lee), the lead zombie with a fondness for pyrotechnics, Martin (Gabriel Basso), the leading man with a mystery to solve, Preston (Zach Mills), the lighting specialist and supporting actor, and last but not least Alice Dainard (Elle Fanning), the leading lady who has a talent for capturing the boys’ hearts. During filming at a train station, the kids witness one of the most iconic and terrifying train crashes ever seen in cinemas. Once the fire and dust settles and the kids can inspect the destruction and discover the reason why the train crashed, they have to quickly run for their lives as the United States Air Force is heading to the crash site. As suspicious happenings begin to occur in their small town, Deputy Jackson Lamb (Kyle Chandler) AKA Joe’s Dad, starts an investigation to find out what the Air Force is keeping from them. Super 8 is not afraid to explore adult themes even though the entire leading cast are young teenagers, making them instantly relatable to audiences young and old. And any doubts that teenaged actors with little experience can carry a film well quickly dissipate once the things get underway; all of the young actors giver performances becoming of future Hollywood royalty, each adding personal quirks to the characters they’re playing. Super 8’s a story of young love, loss, letting go, coming of age, doing what’s right and bravery – it’s the stuff Hollywood blockbusters are made of. Super 8? I say… Super Gr8! Read More About... Blog, JJ Abrams.